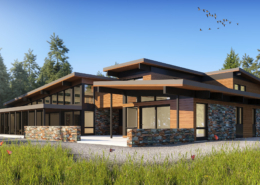 Ready to design your custom home? 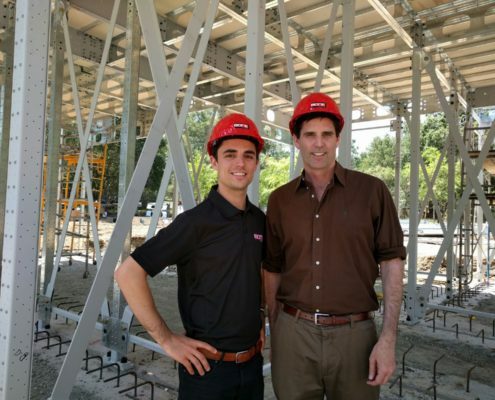 and-clean energy scientist Prof. Mark Z. Jacobson in Stanford, CA. 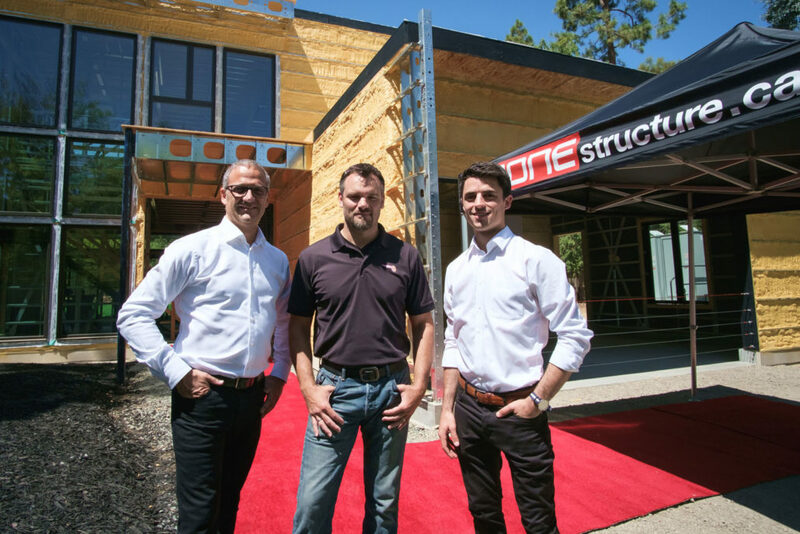 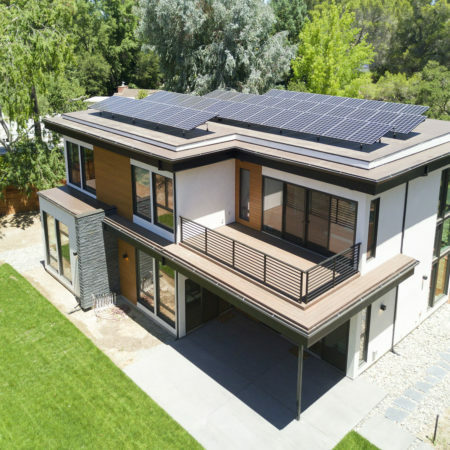 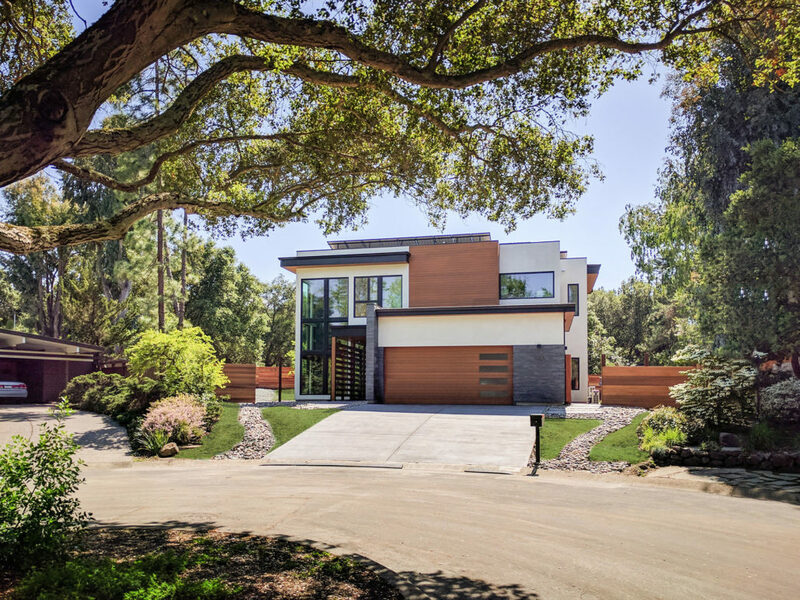 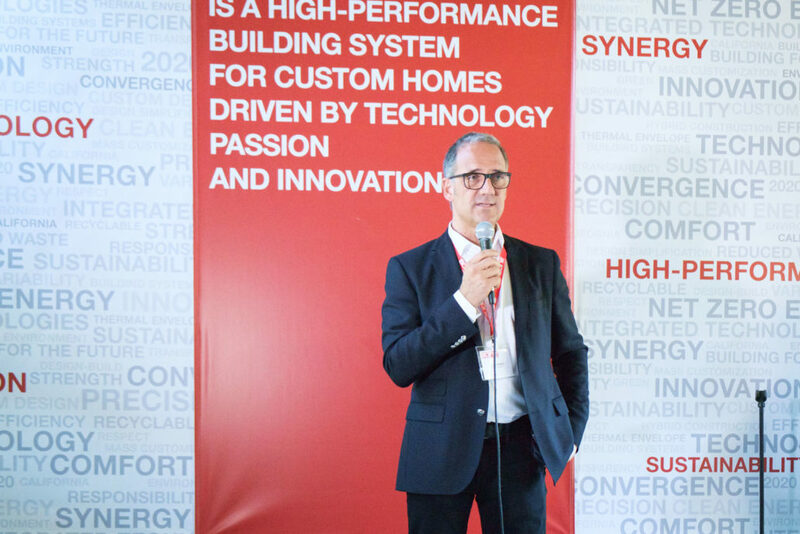 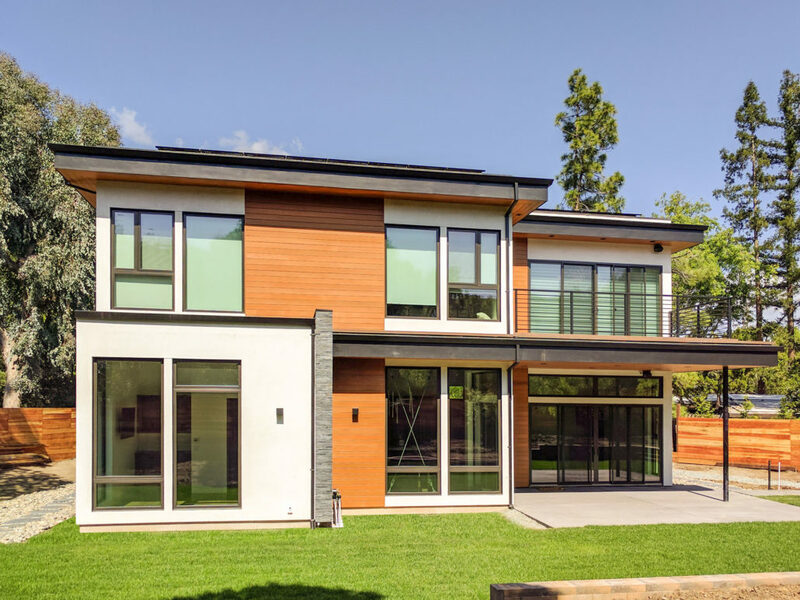 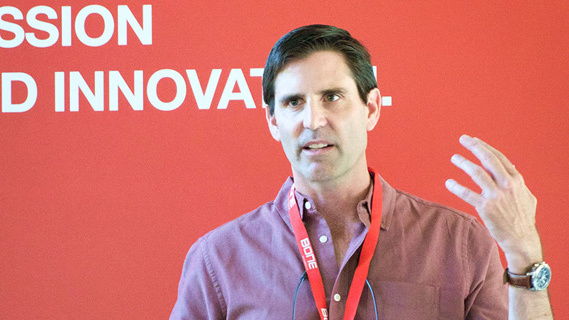 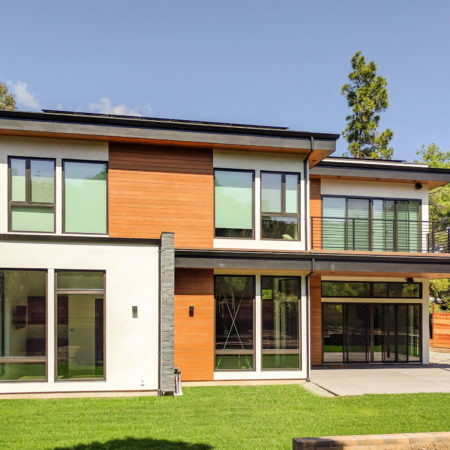 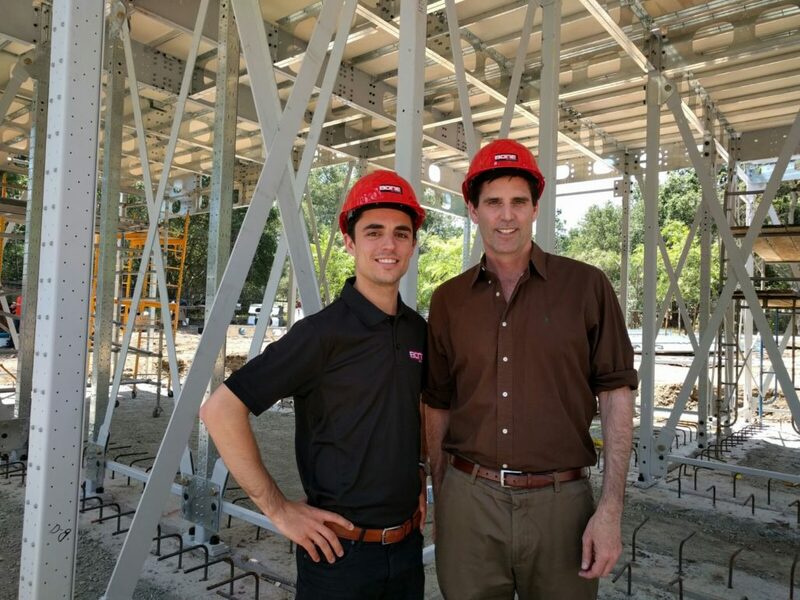 Mark Z. Jacobson – Professor of Civil & Environmental Engineering and Director of the Atmosphere/Energy program at Stanford University, co-founder of The Solutions Project and of the 100% initiative – unveiled his net-zero BONE Structure home in Stanford, California on July 23rd, 2016. 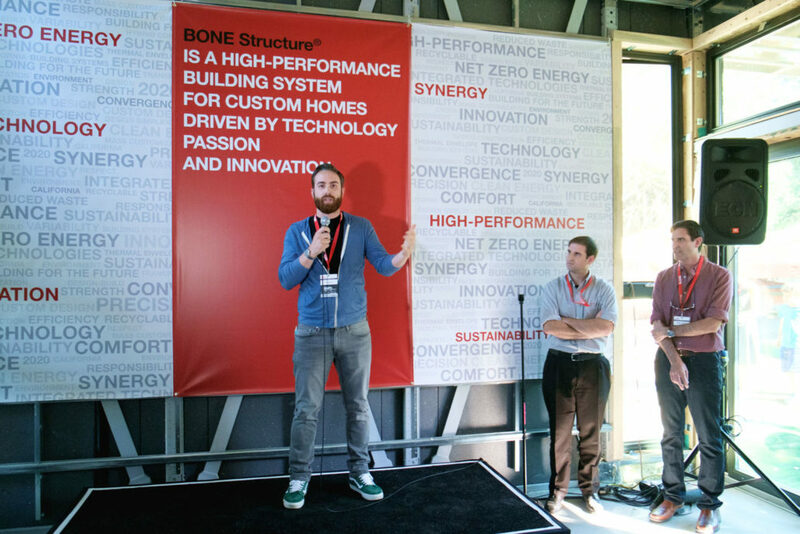 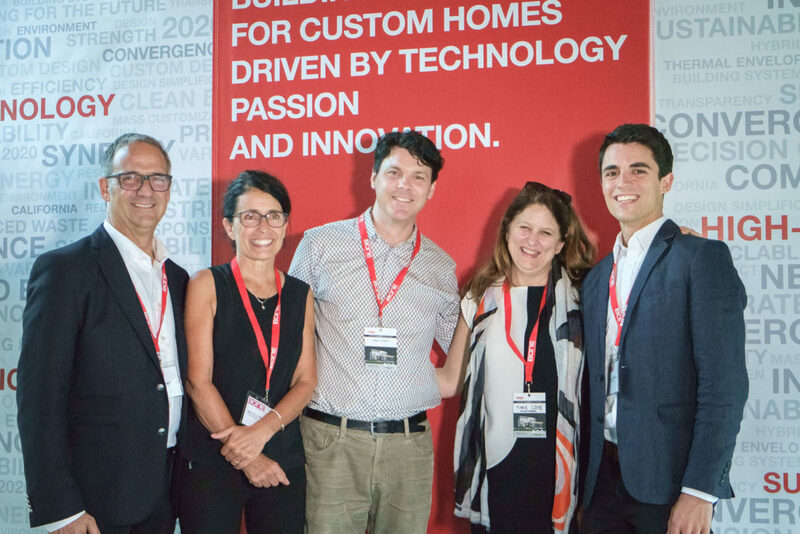 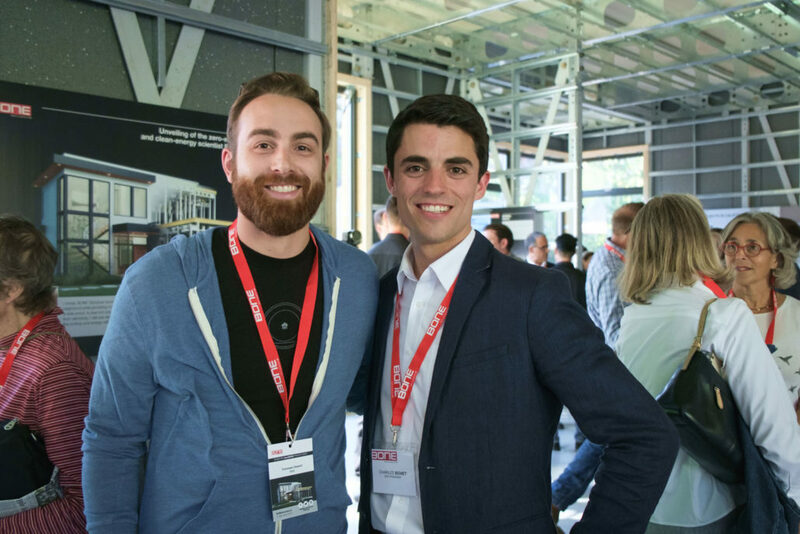 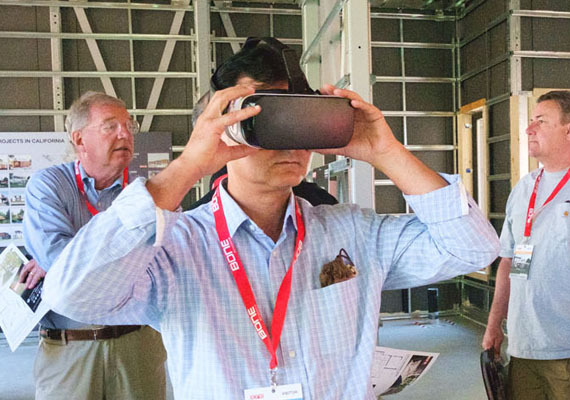 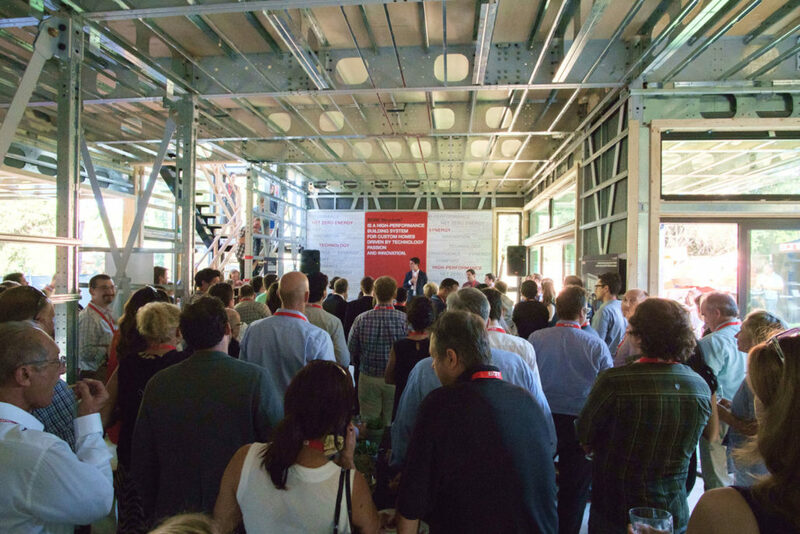 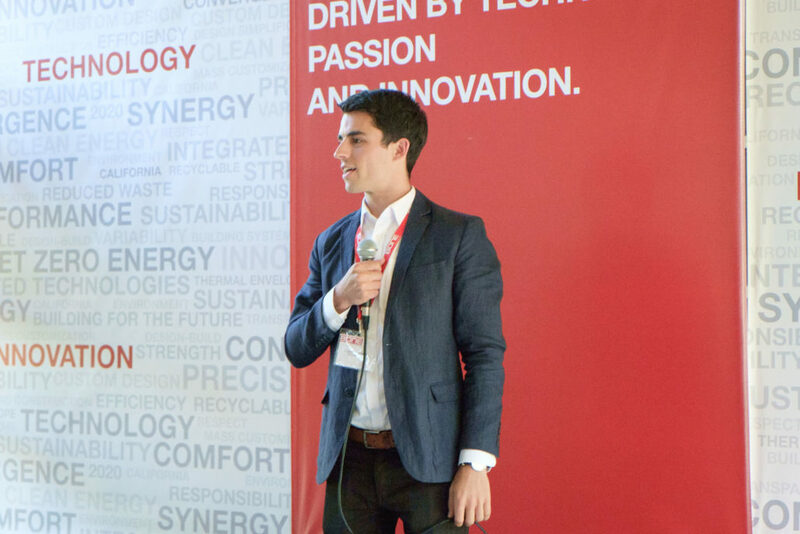 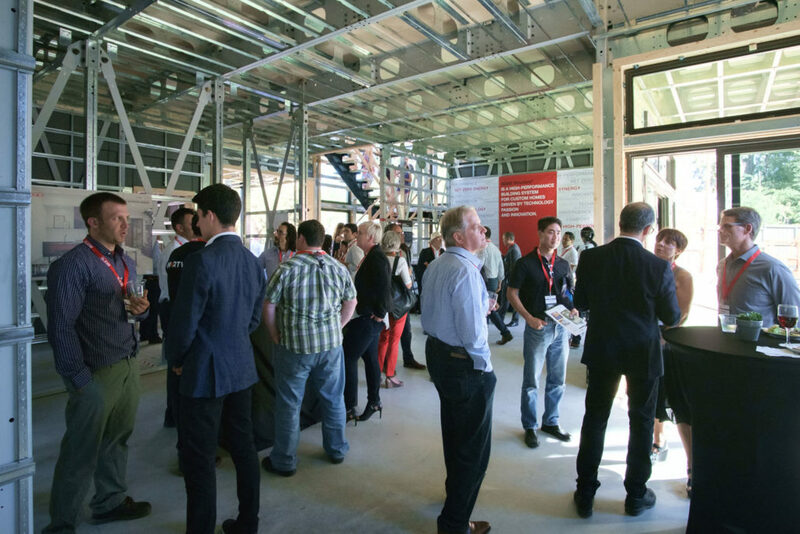 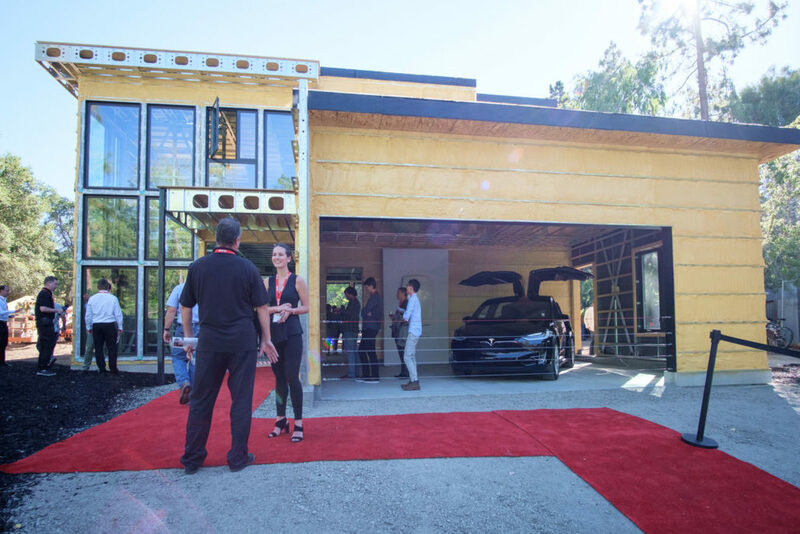 Over the course of 4 days, more than 1000 people attended the bareBONE event, which showcased a convergence of clean technologies including those of TomKat Center Innovation Transfer grantees that are deploying sustainable energy solutions for the built world. 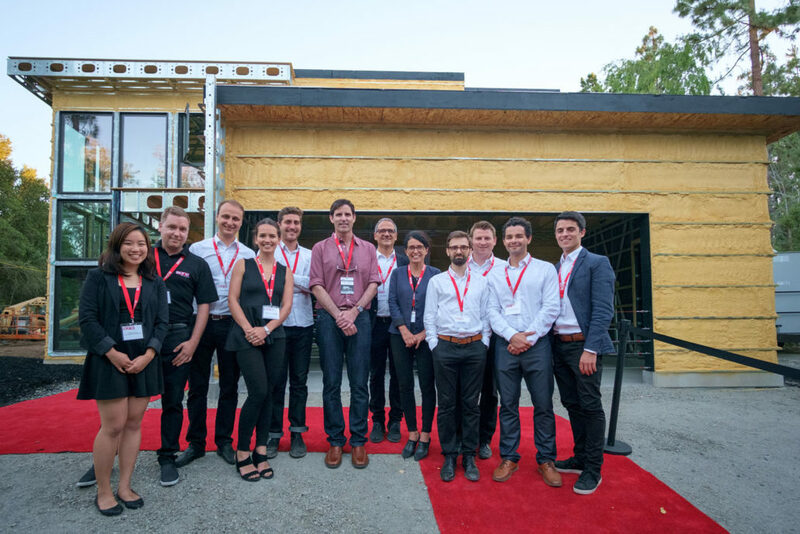 Speakers at the event included Mark Jacobson, JB Straubel (CTO and co-founder of Tesla Motors), Tommaso Deserti (Head of RNC and OEM at Nest), Marc Bovet (CEO and co-founder of BONE Structure) and Charles Bovet (VP Operations US of BONE Structure). 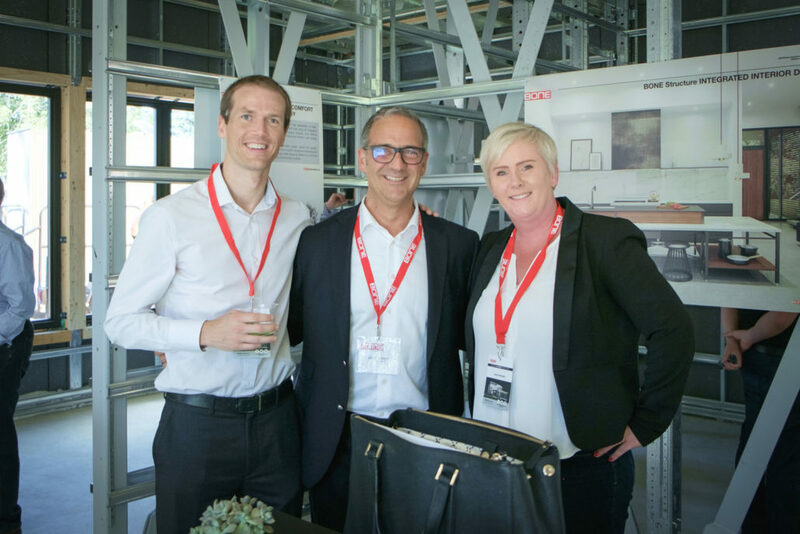 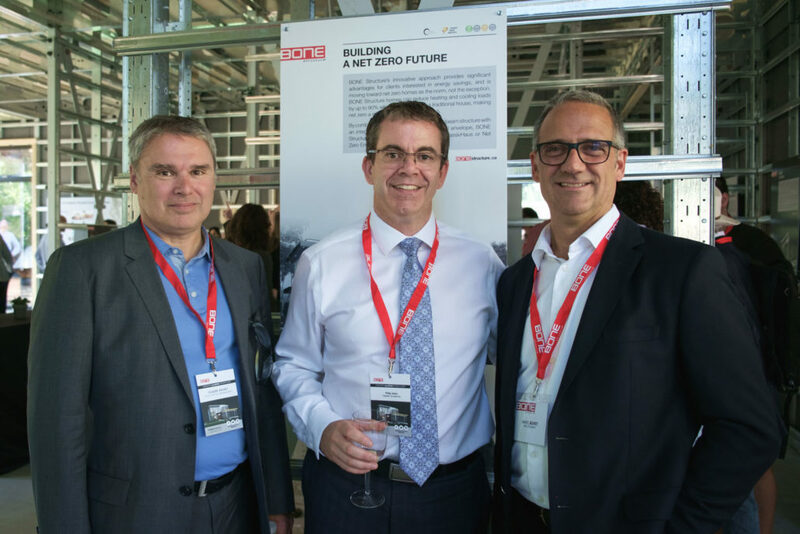 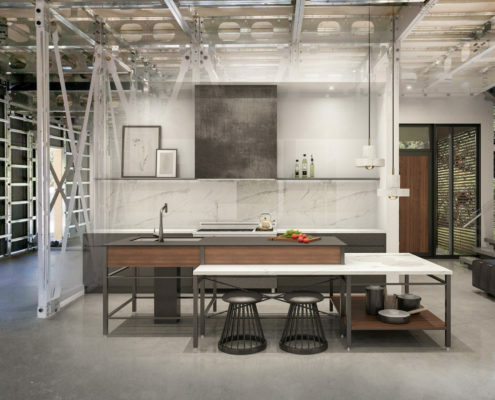 With its first project in California well under way and 16 additional projects to be built in the Bay Area and Southern California, BONE Structure also marked the official launch of their San Francisco office. 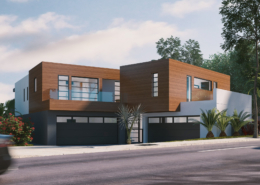 Following quickly in the footsteps of the Stanford home, two new projects are already breaking ground in July. 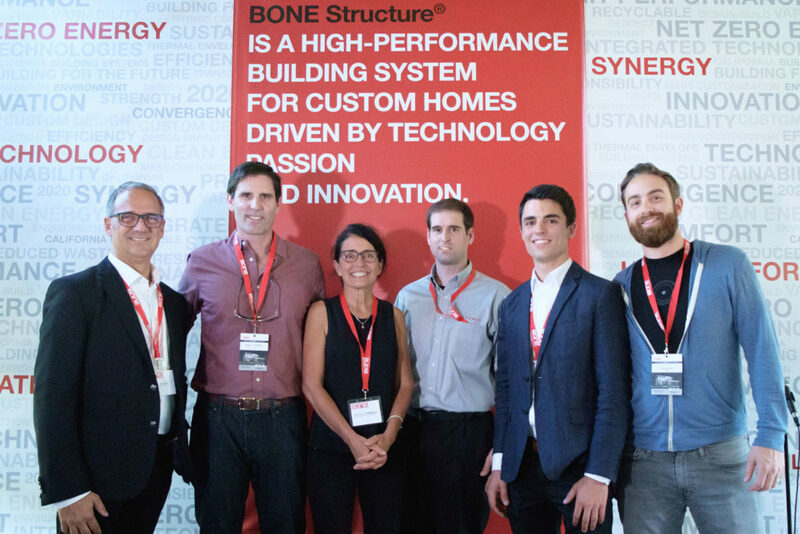 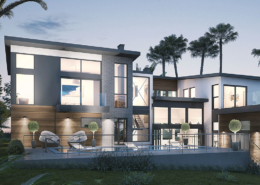 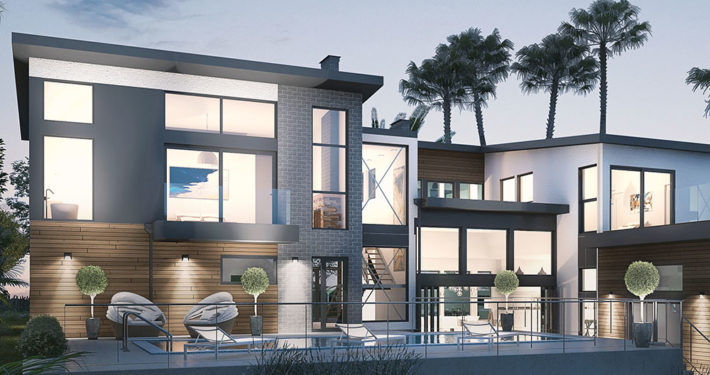 BONE Structure aims to build 50 new homes in California in 2016 and has the manufacturing resources to build up to 1000 homes per year. 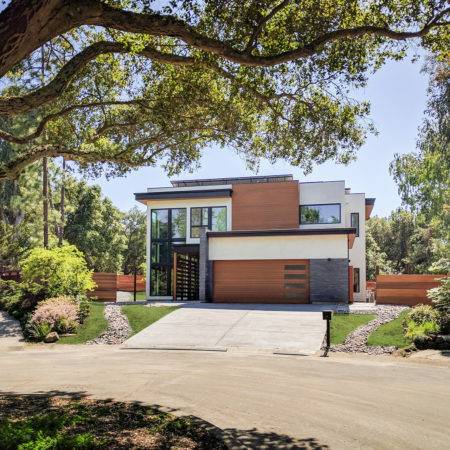 Has California Given up on the American Dream? 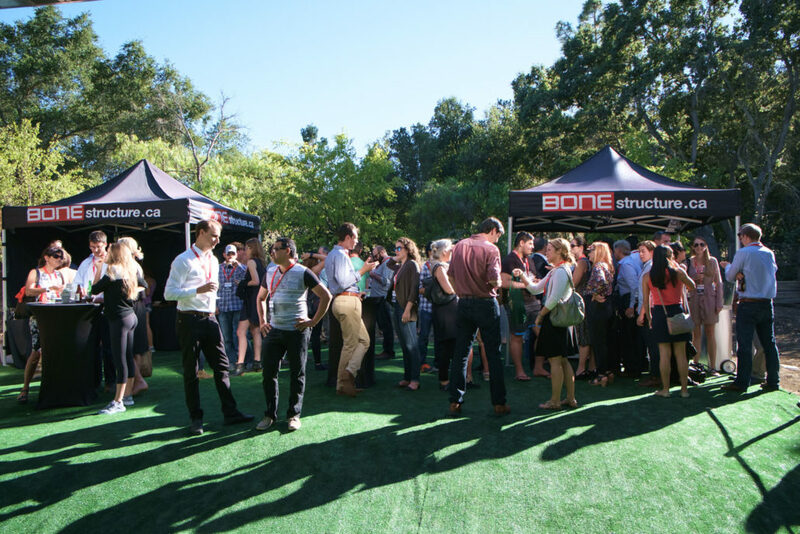 During the event, we have collected the testimonials of visitors, builders, architects and customers, following their first contact with the BONE Structure construction system. 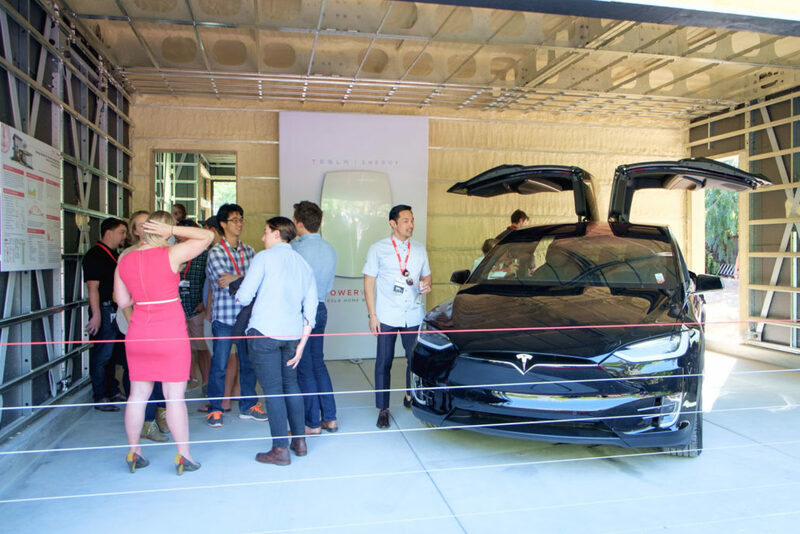 Hear them react to our innovative technology. 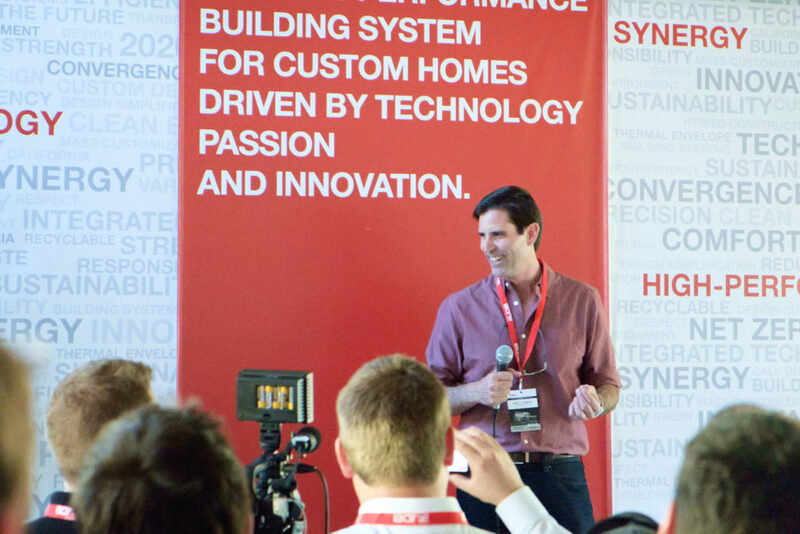 Subscribe to our YouTube Channel & watch all of our videos! 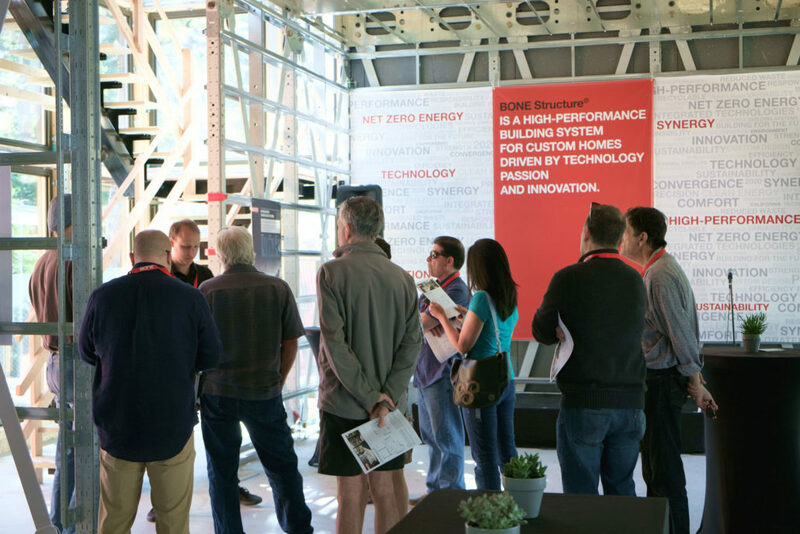 Our high performance integrated shell offers extreme energy efficiency through a combination of expanded polystyrene panels and closed cell polyurethane foam insulation. 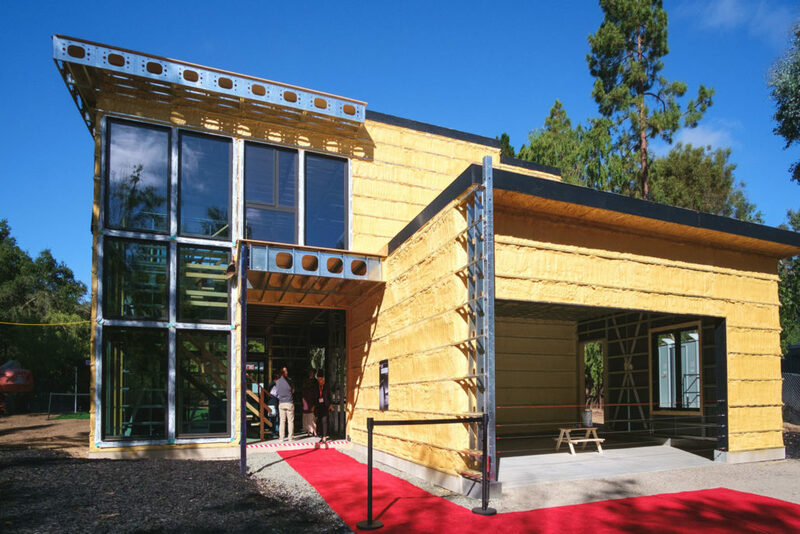 Wall insulation is at least R-28.5, while roof insulation is R-56 or higher. 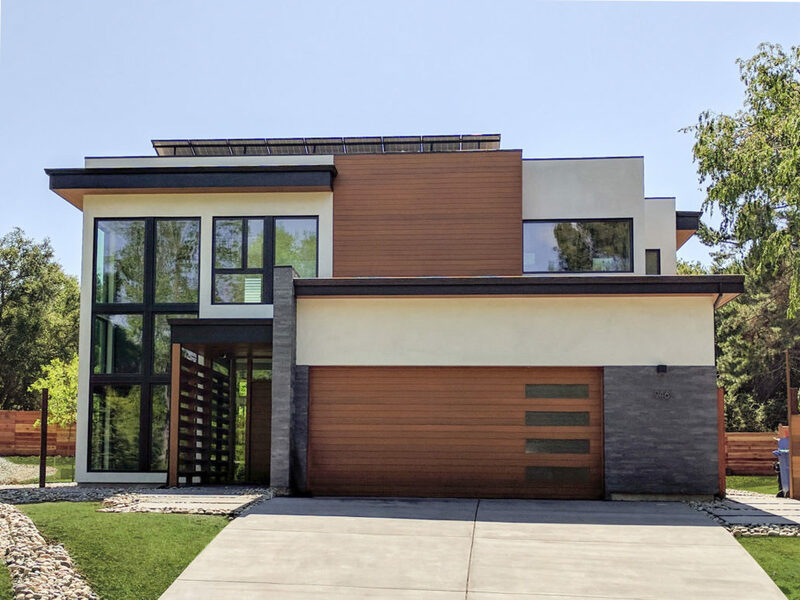 The 11-gauge galvanized steel components used in a BONE Structure home are precision-designed on our 3D modeling platform and laser cut. 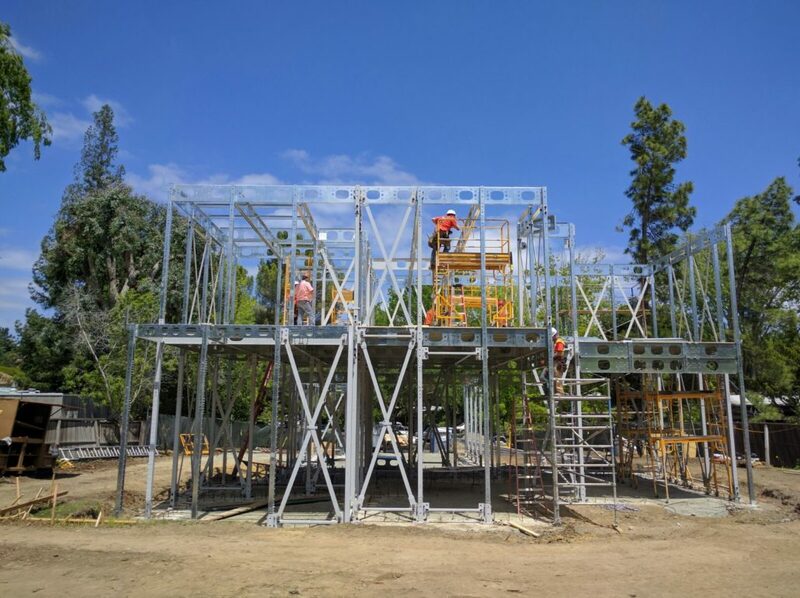 Our flexible architecture and just-in-time delivery make the BONE Structure technology an ideal solution for difficult locations, whether they are space-constrained, like an urban lot, or remote access rural terrains. 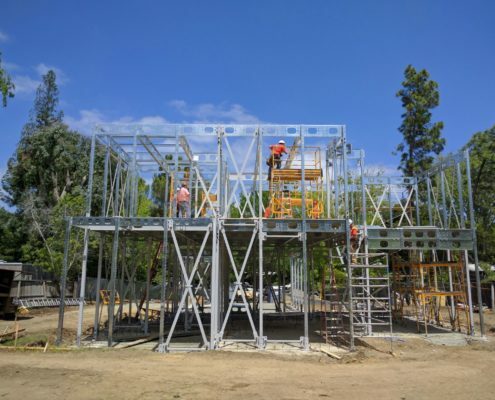 The steel structure is made to last, so you will be able to enjoy your BONE Structure home regardless of what lies ahead. 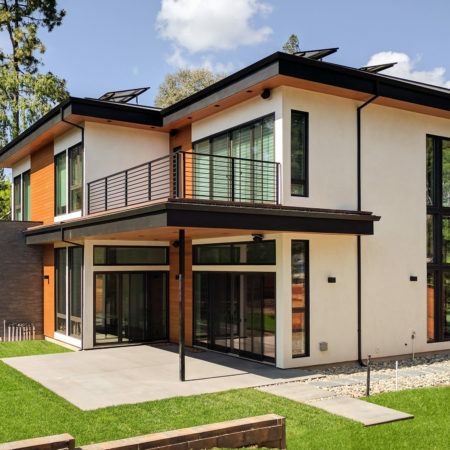 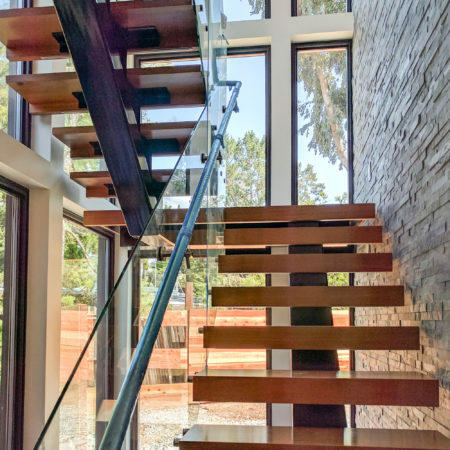 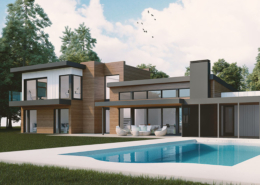 Our designs often require no interior load-bearing walls (so no limitations), which means a BONE Structure home is infinitely adaptable and reconfigurable. 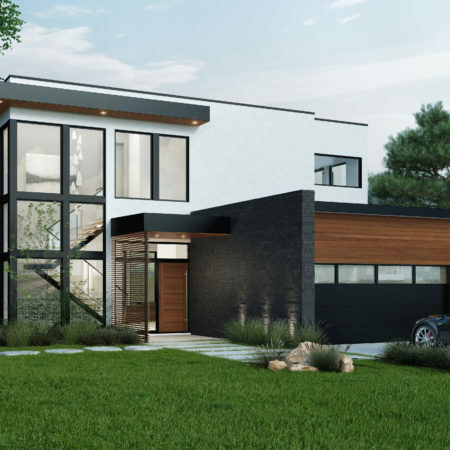 The BONE Structure steel components are manufactured with the same technology used to machine parts for aircrafts and automobiles. 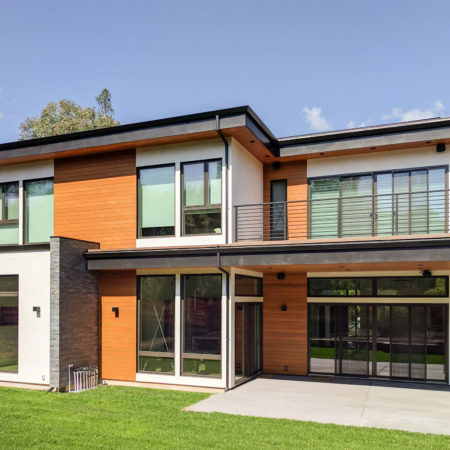 From manufacturing to assembly, and onward through its lifespan, the steel frame of your home will never bend, buckle or crumble, and can never be damaged by mold or termites. 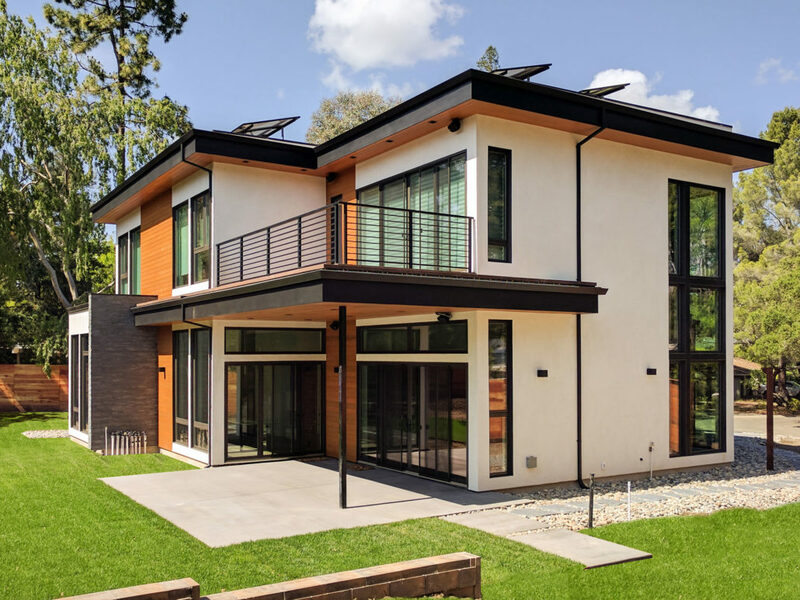 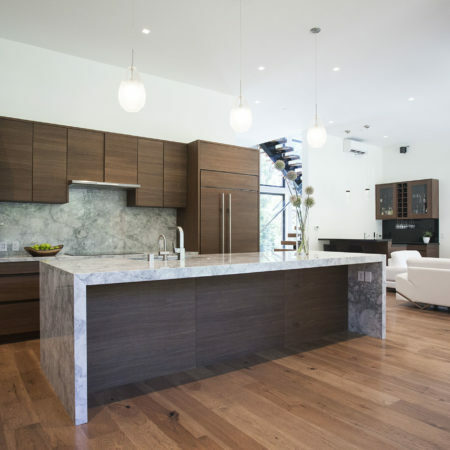 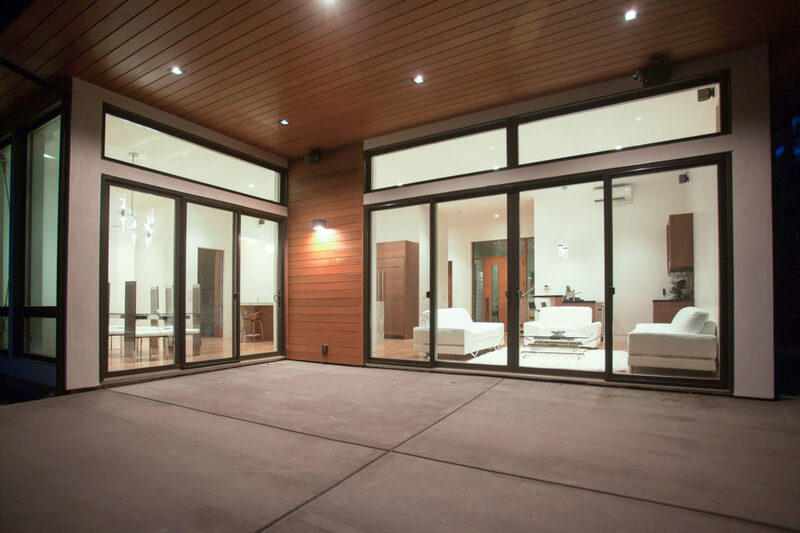 Net-zero energy home, powered 100% by clean and sustainable electricity. 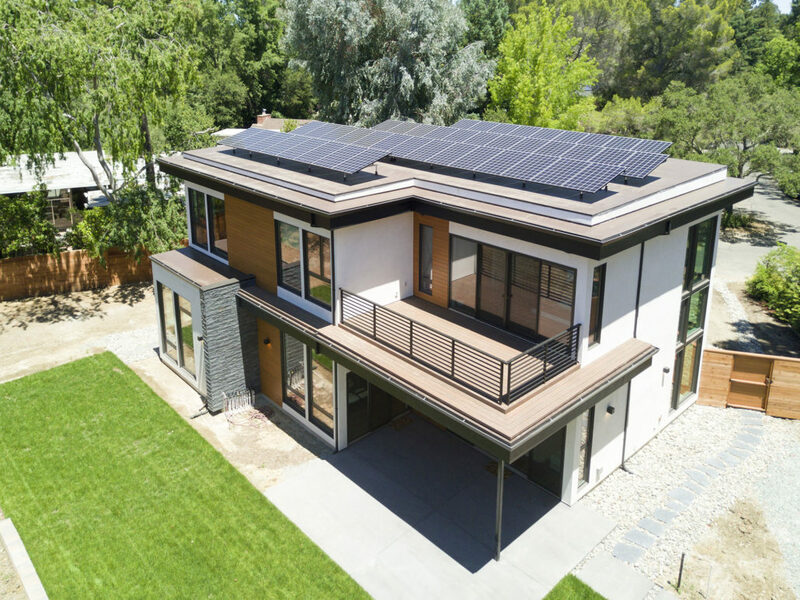 A 15 kW solar panel system installed on the roof powers the home. 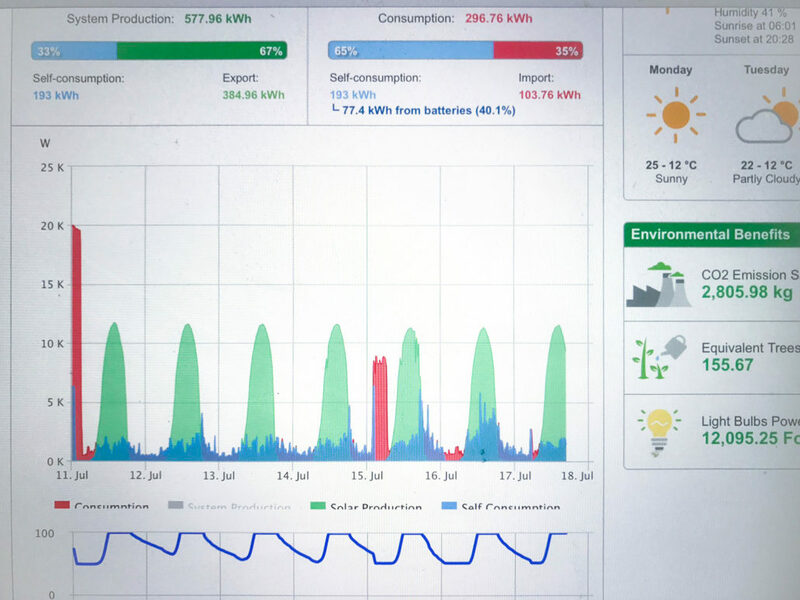 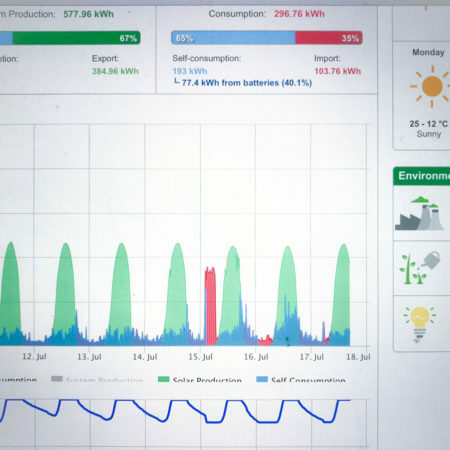 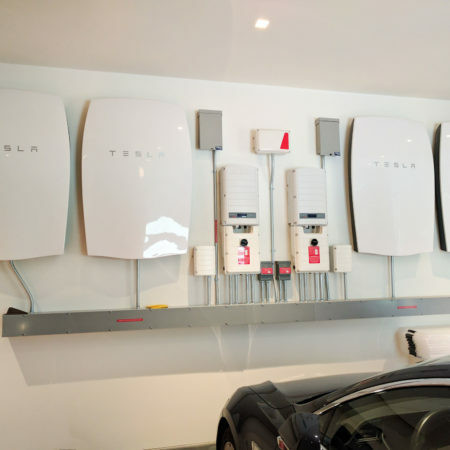 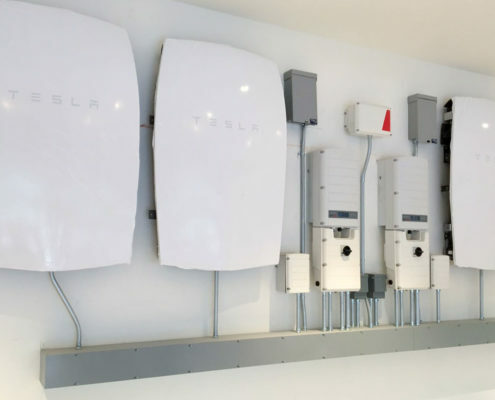 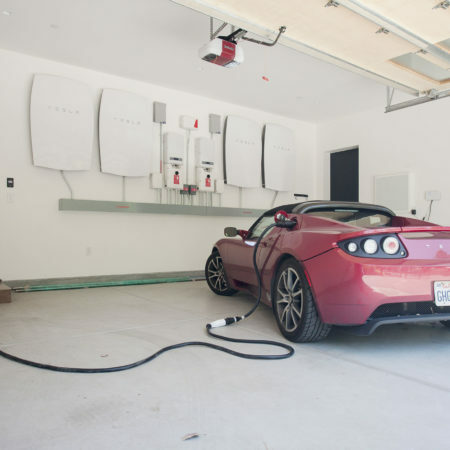 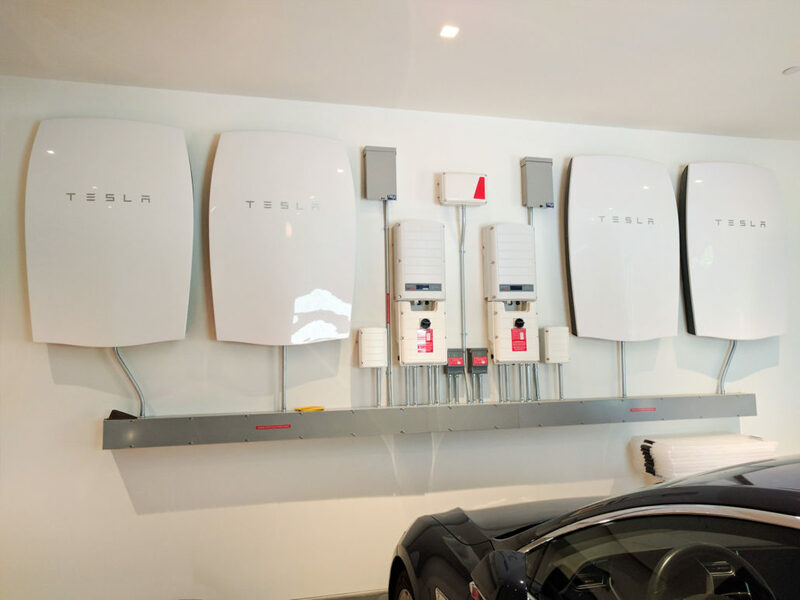 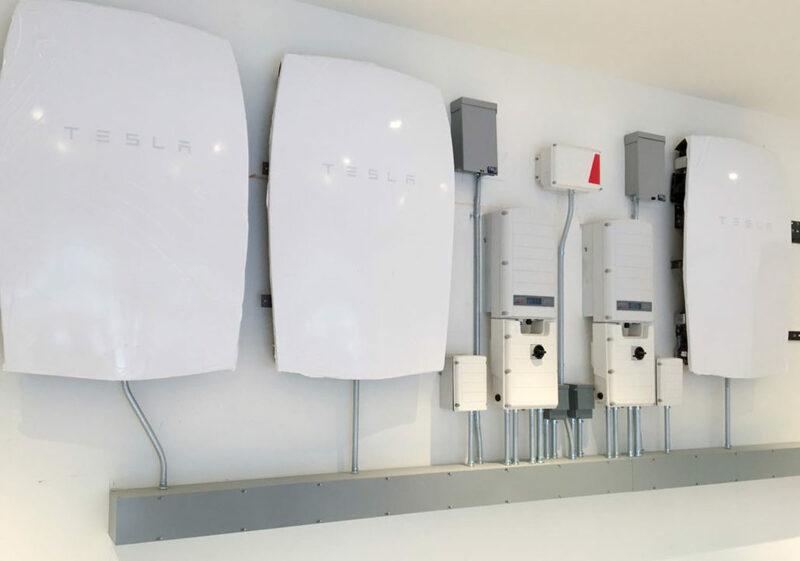 Tesla Powerwall units provide energy storage and will eventually help take the home off-grid. 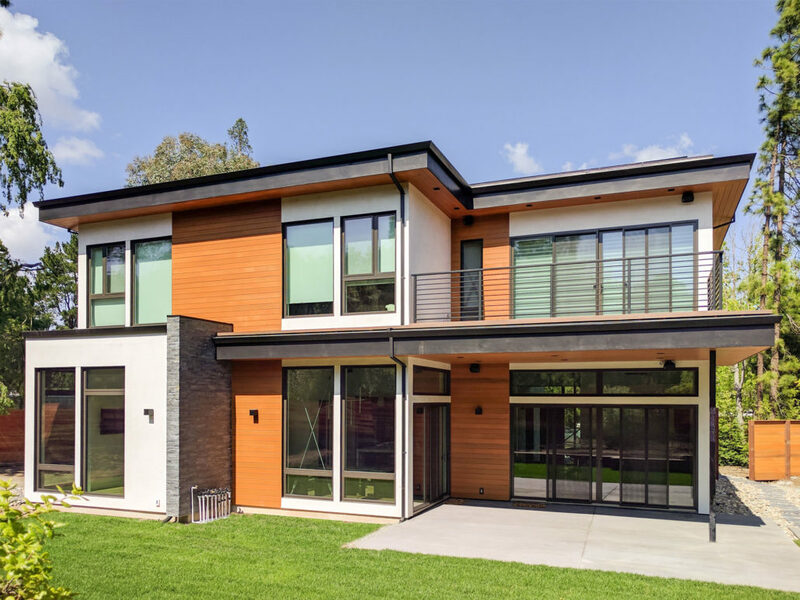 Built on two floors, the home features 3200 sq. 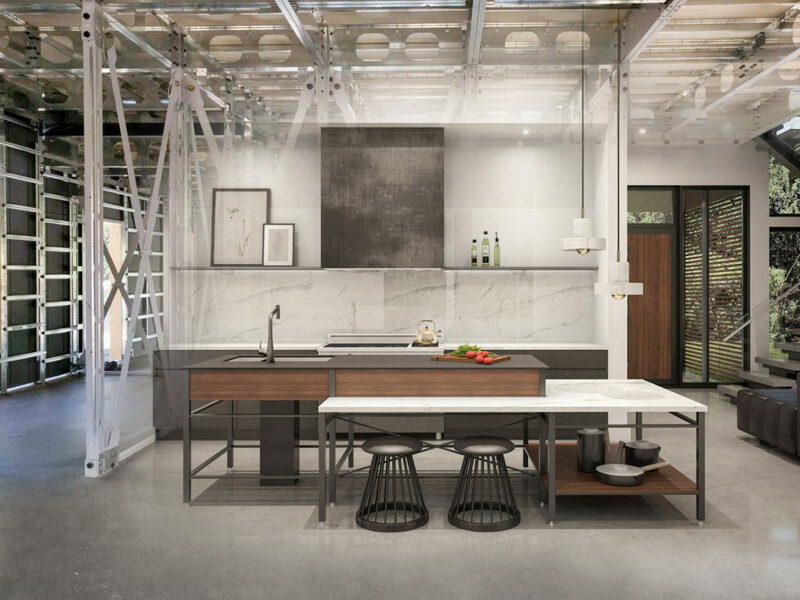 ft. of living space and a 500 sq. 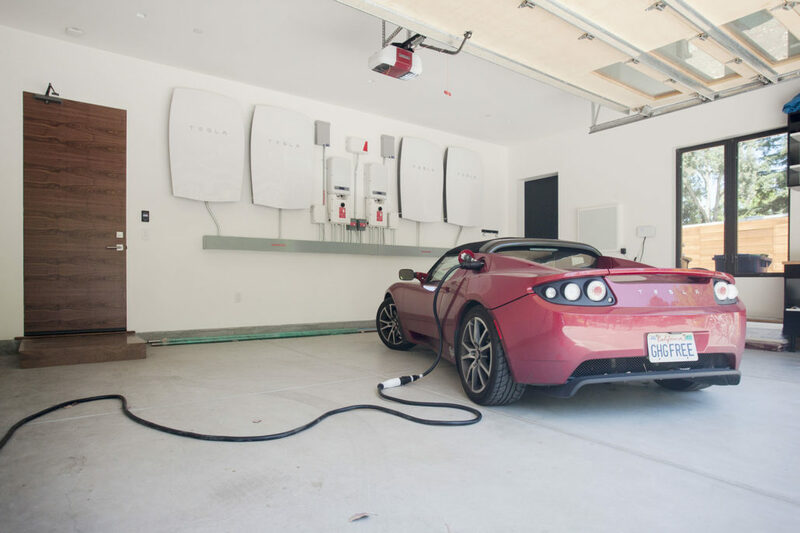 ft. garage. 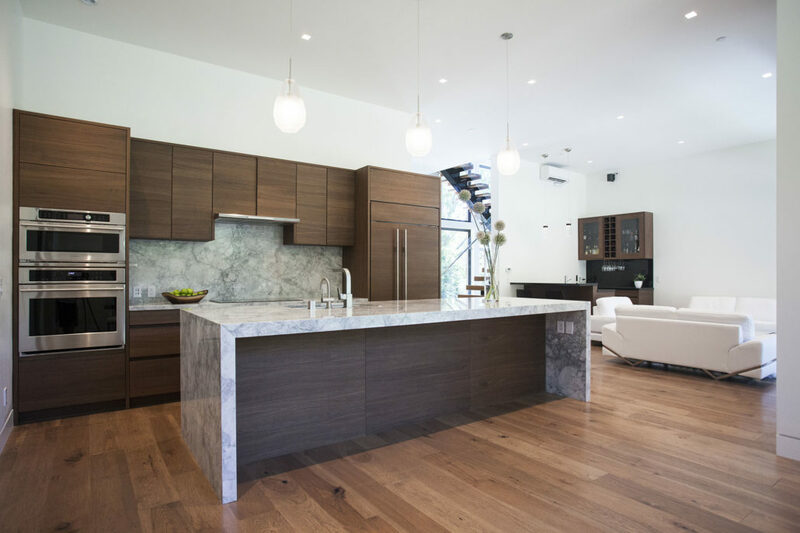 Ceiling height on the main floor is 12 ft. finished and almost 10 ft. on the second floor. 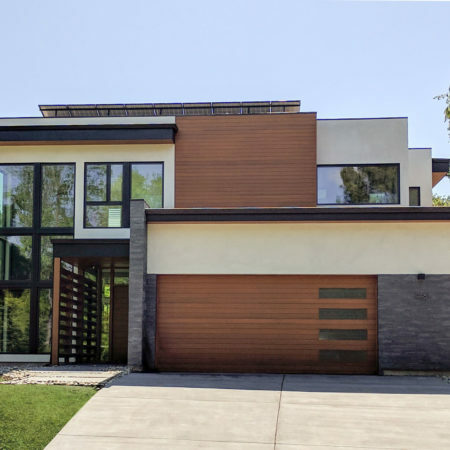 Each custom home we build goes through an integrated, efficient and transparent process that puts the customer firmly in control. 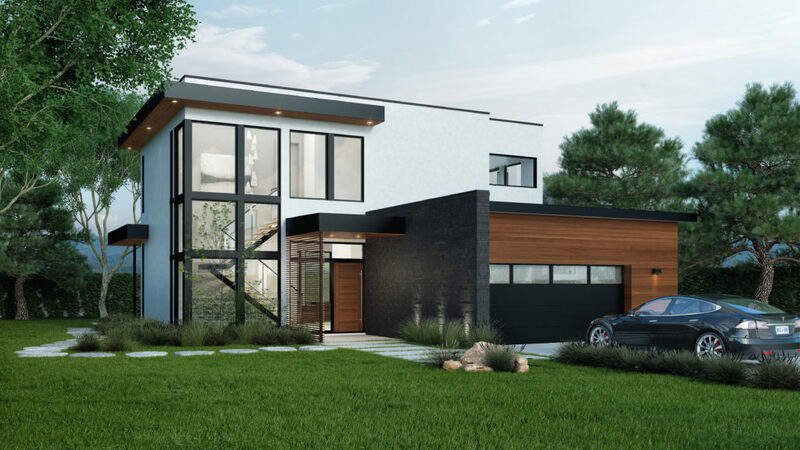 Our team of passionate professionals is here to guide you, so let yourself fall in love with your home and we’ll do the rest. 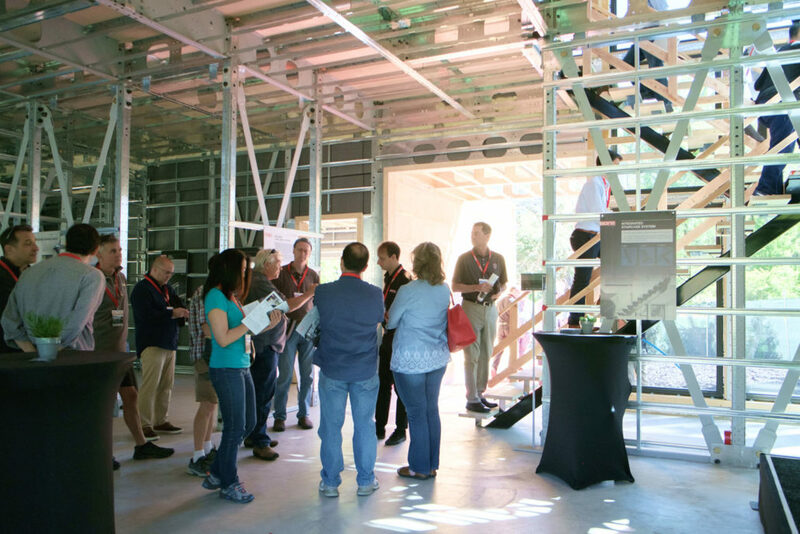 Ready to find out what the next steps are? 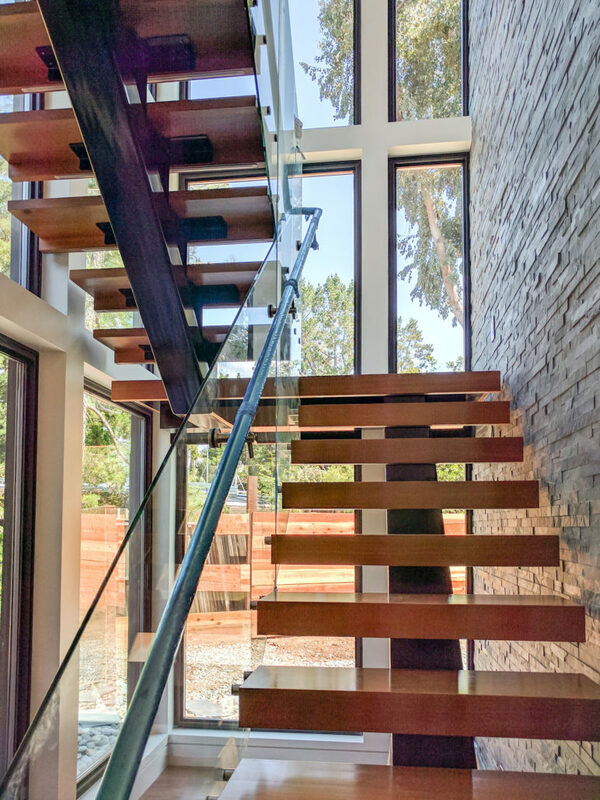 Contact us today and request a call. 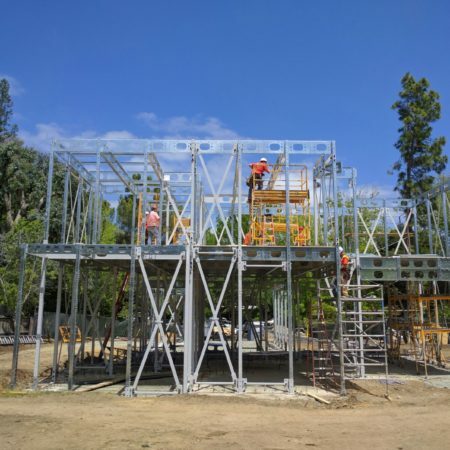 We will answer any questions you may have and discuss what the best course of action is for your unique project. 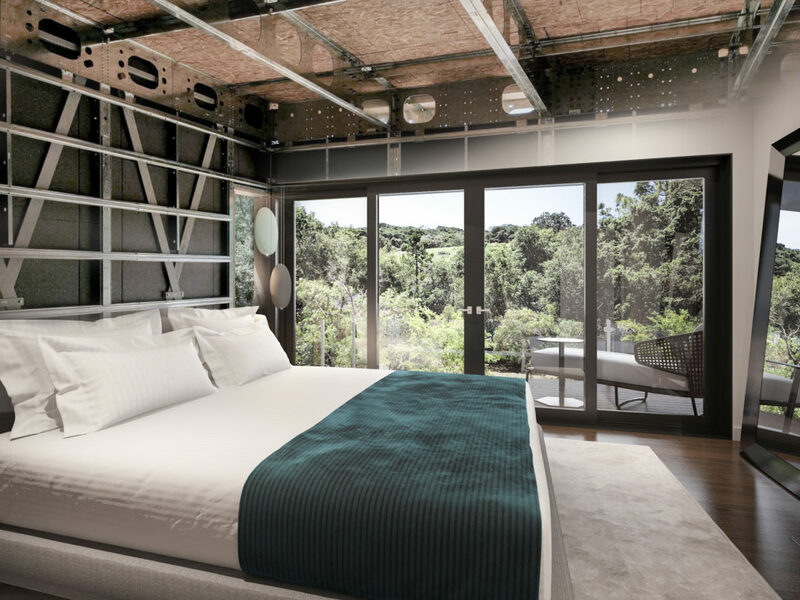 It can take as little as 24 weeks for you to move into a new home, from the day we receive the green light for manufacturing.